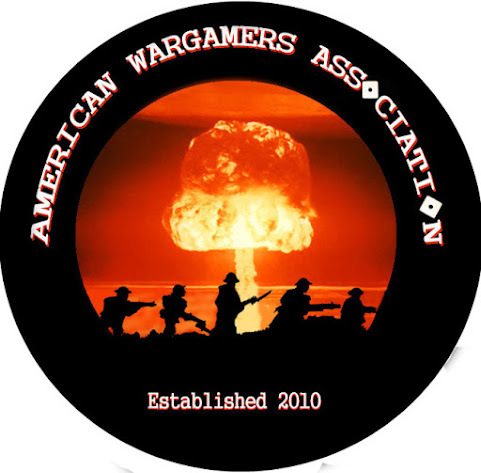 AMERICAN WARGAMERS ASSOCIATION: 100K Achievement Points! It took me nine years but I've finally hit 100,000 Achievement Points. I know I've mentioned in my Video Games Beaten in 2015 and Video Games Beaten in 2016 posts that I was going to stop worrying about achievement points and focus on just playing the games but this is still cool. 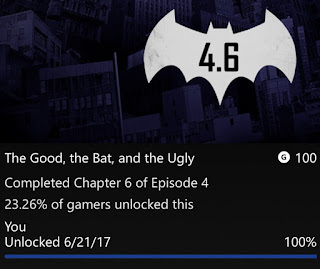 I hit 100,000 points while playing Batman: The Telltale Game. The achievement I did it on was "The Good, The Bat, And The Ugly" which I thought was a cool name. 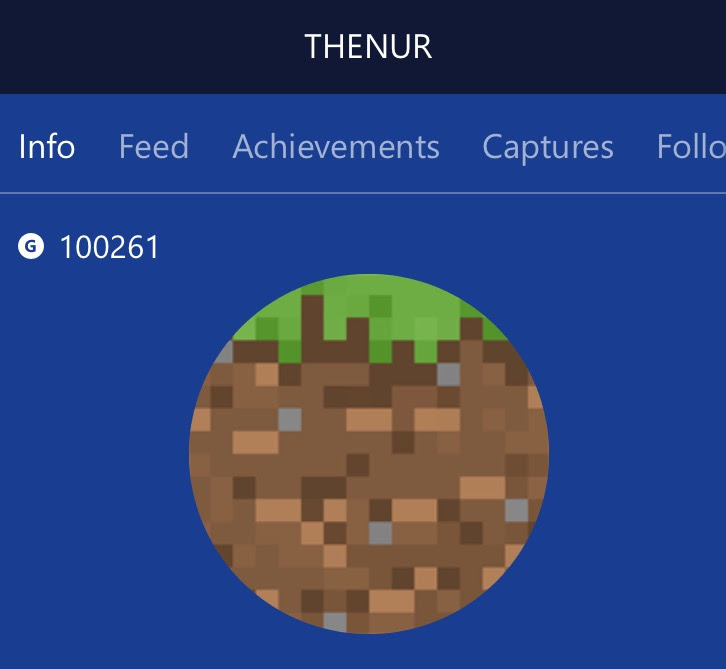 The only question I have now is will it take me another nine years to hit 200,000 points?